The pulse is considered an underlying expression of the Yin/Yang, or circulatory, dynamic as it permeates the body. The force, depth, tension, and rate all provide different information. 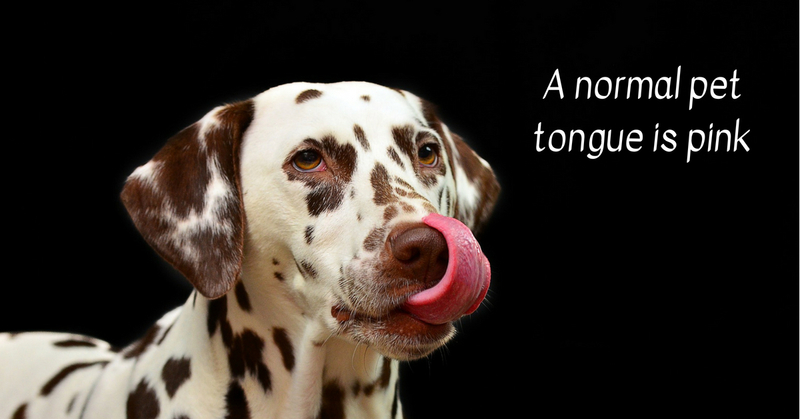 The tongue is an indicator of the circulatory effects over time on the body’s tissues. When evaluating the tongue, we are looking at the color, shape, moisture, and any coating that may be present. A normal tongue is pink. A very red tongue might indicate excess heat or inflammation in the body, whereas a pale tongue may indicate a deficient state. If you have questions about patterns in your dog or cat's behavior and health, please be sure to contact us!